The 2016 Festival opens with three concerts with the Los Angeles Philharmonic at the Walt Disney Concert Hall, featuring three different soloists and works. 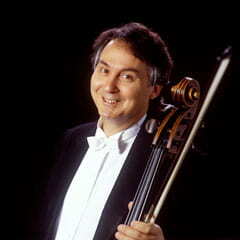 In the opening concert of the Piatigorsky International Cello Festival, cellist and festival director, Ralph Kirshbaum, performs Bloch’s Schelomo – Hebraic Rhapsody for Violoncello and Orchestra with the Los Angeles Philharmonic, under Leonard Slatkin. In the latter half of the program, the orchestra performs Berlioz’ Symphonie fantastique. Tickets to events at Walt Disney Concert Hall are sold through the WDCH Box Office. 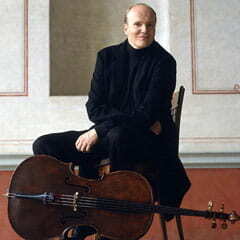 In the second concert of the Festival, Norwegian master cellist Truls Mørk performs Elgar’s eloquent Cello Concerto with the Los Angeles Philharmonic, under Leonard Slatkin. In the latter half of the program, the orchestra performs Berlioz’ Symphonie fantastique. 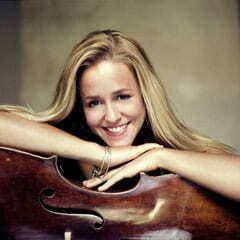 Rising star, Argentine-French cellist Sol Gabetta, performs Martinů’s vigorous and lyrical First Cello Concerto (1955 version) with the Los Angeles Philharmonic, under Leonard Slatkin. In the latter half of the program, the orchestra performs Berlioz’ Symphonie fantastique.